I hope that putting vegetables in your baked goods doesn’t freak you out. Some people are no stranger to zucchini bread, muffins or pancakes while others, who’ve never tried it, cringe at the very thought. These just might be the same people who can’t stand any fruit in their salad. (Sorry, I just don’t get it.) 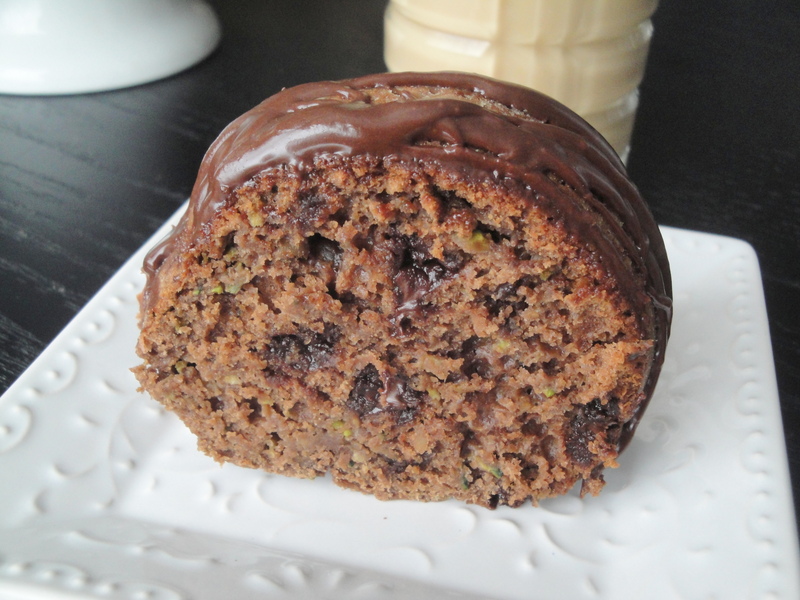 I know someone who would never go near a cake with zucchini in it like this Chocolate Zucchini Cake, but I’m all for it. Would I ever sit down and make a chocolate cake for no reason if I couldn’t justify it? Well…probably. But regardless, somehow in my whacked out brain, zucchini justifies it. 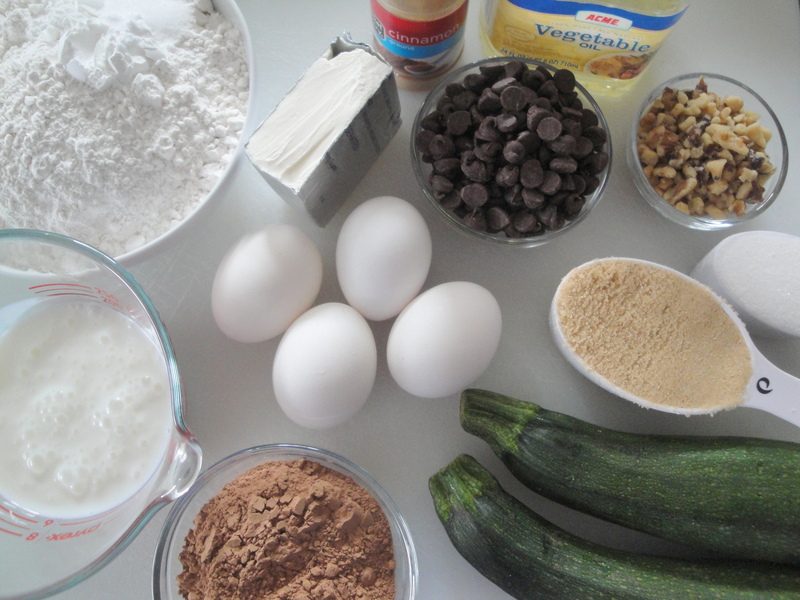 Chocolate cake batter, flavored with cocoa, reduced-fat cream cheese and reduced-fat buttermilk, is made even more healthy with the addition of shredded zucchini. An extra toss of chocolate chips in the batter along with the mocha-like chocolate drizzle on top only establishes this a decadent chocolate cake. The zucchini not only adds a healthy component to this cake but it also helps it to stay moist so your aren’t left with a dry clunky dessert. If you handed a piece of this cake to someone and didn’t tell them zucchini was in it, they’d never know unless they inspected the tiny green flakes in each piece. So why not give yourself a break and make yourself a chocolate cake? You really don’t need to justify it. Preheat oven to 350°F. 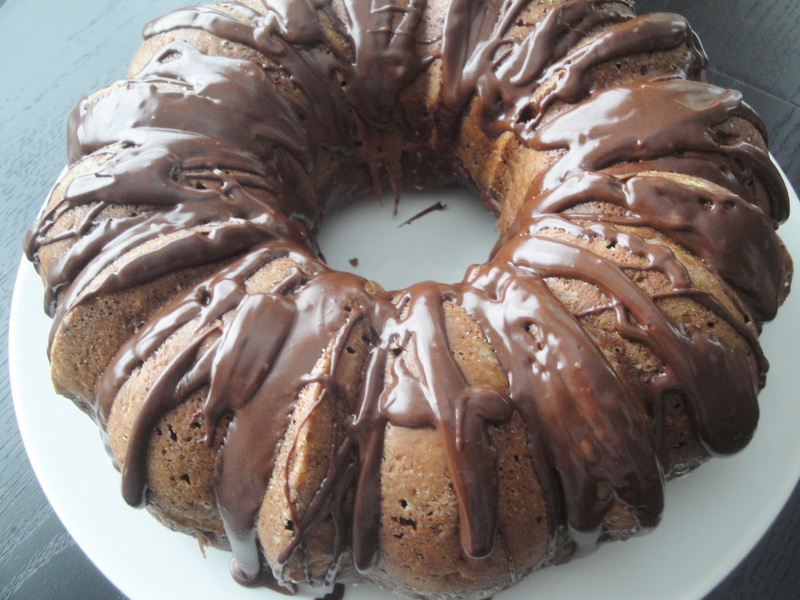 To prepare cake, coat a 12-cup Bundt pan with cooking spray; dust pan with 1 tablespoon flour. 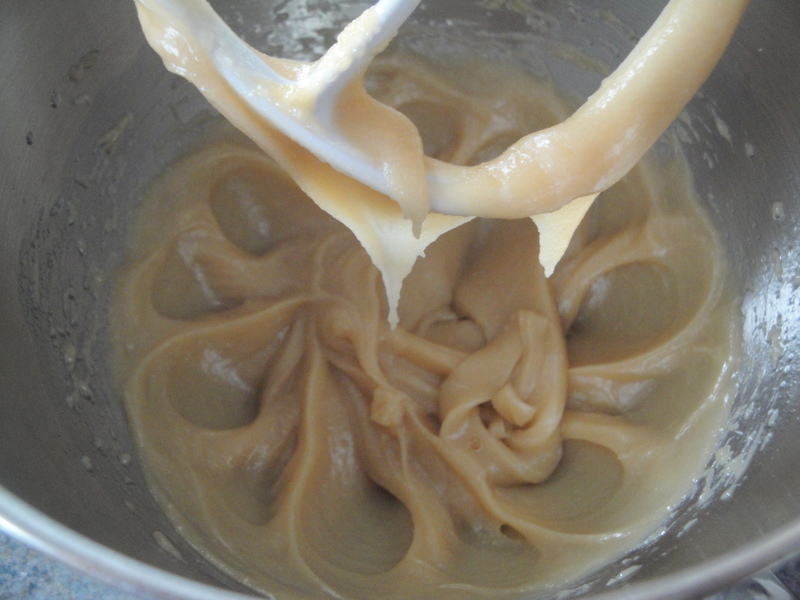 Place sugars, cream cheese, and vegetable oil in a large bowl, and beat with a mixer at medium speed until well blended (about 5 minutes). 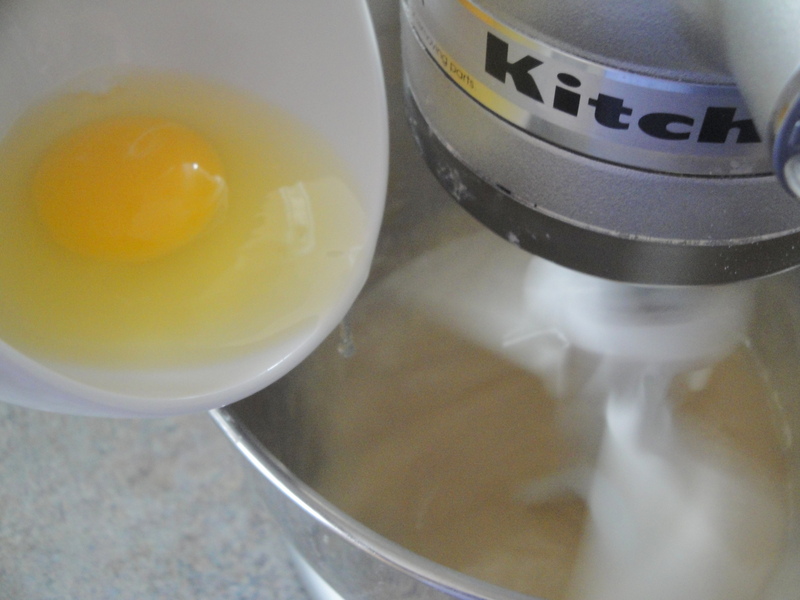 Add eggs and egg whites, 1 at a time, beating well after each addition. Beat in 1 teaspoon vanilla extract. Lightly spoon 2 1/2 cups flour into dry measuring cups, and level with a knife. Combine 2 1/2 cups flour and next 5 ingredients (2 1/2 cups flour through cinnamon) in a medium bowl, stirring well with a whisk. 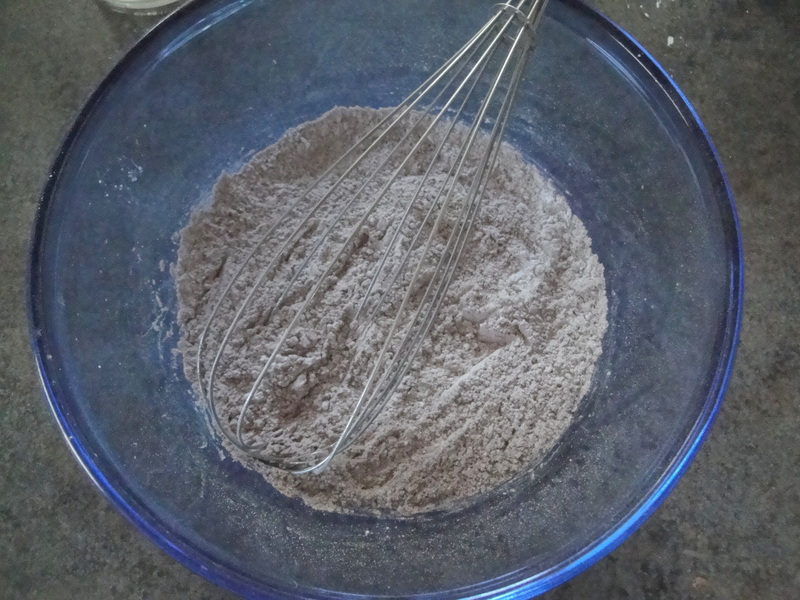 Add flour mixture and buttermilk alternately to sugar mixture, beginning and ending with flour mixture. 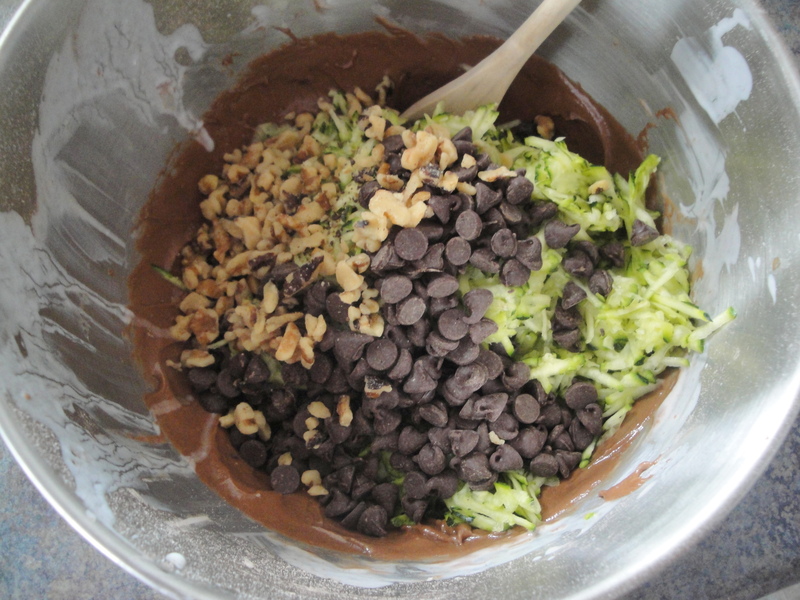 Stir in zucchini, 2/3 cup chocolate chips, and nuts. Pour batter into prepared pan. 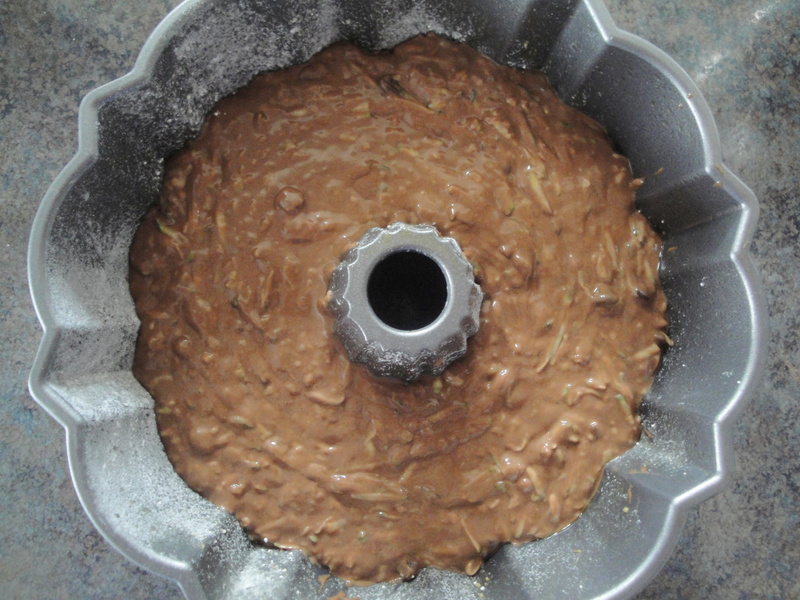 Bake at 350°F for 1 hour or until a wooden pick inserted in cake comes out clean. Cool in pan 10 minutes on a wire rack; remove from pan. Cool completely on wire rack. 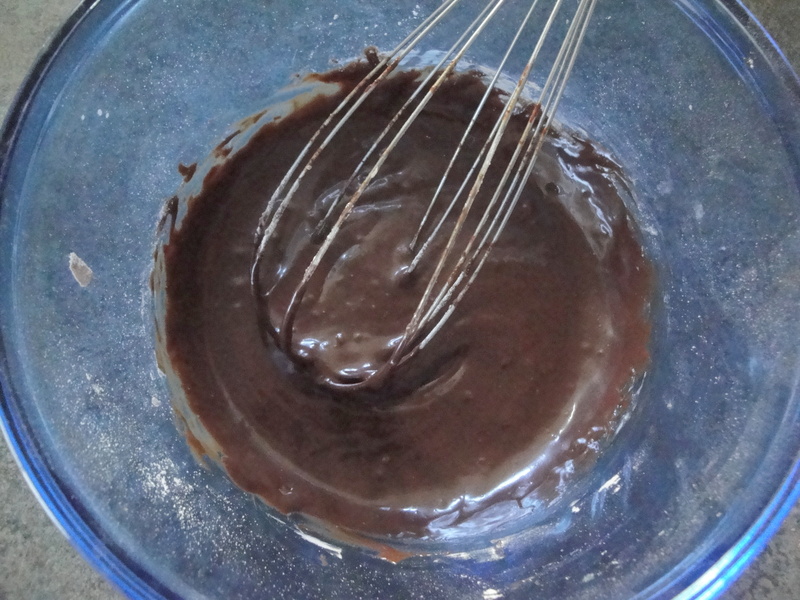 To prepare glaze, combine 3/4 cup powdered sugar and 3 tablespoons cocoa in a small bowl; stir with a whisk. 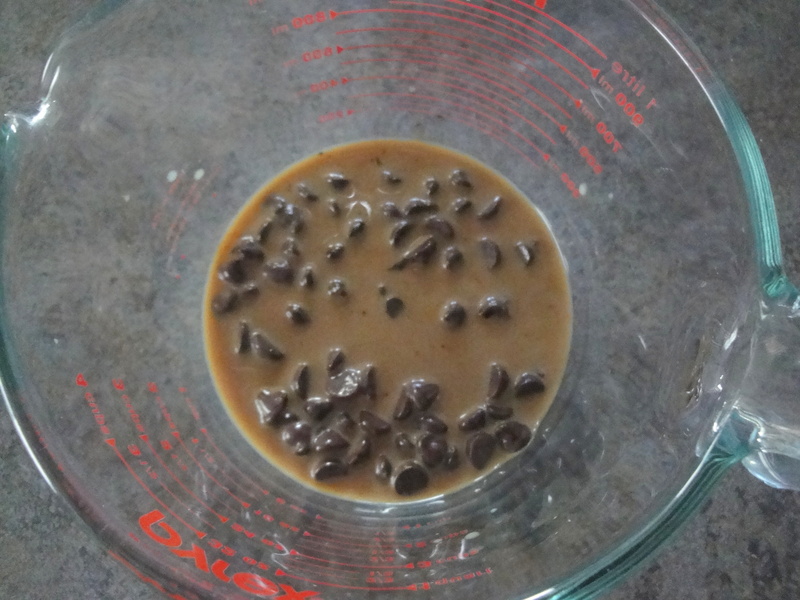 Combine milk, 2 tablespoons chocolate chips, coffee, and 1/2 teaspoon vanilla extract in a 1-cup glass measure. Microwave at medium 45 seconds or until chocolate melts, stirring after 20 seconds. 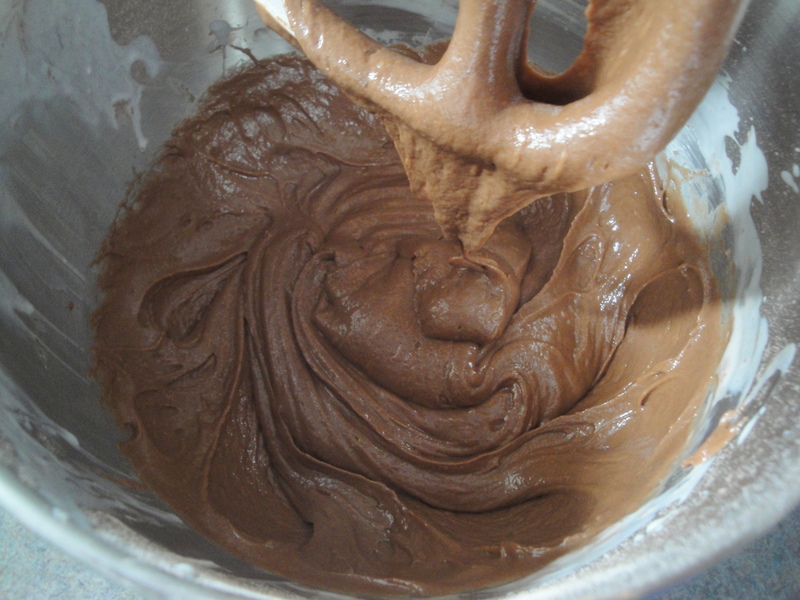 Combine powdered sugar mixture with chocolate mixture, stirring with a whisk. No problem slipping a little veg in desserts. Lovely cake btw.